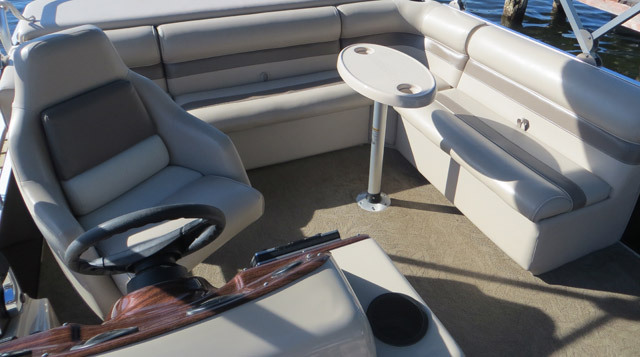 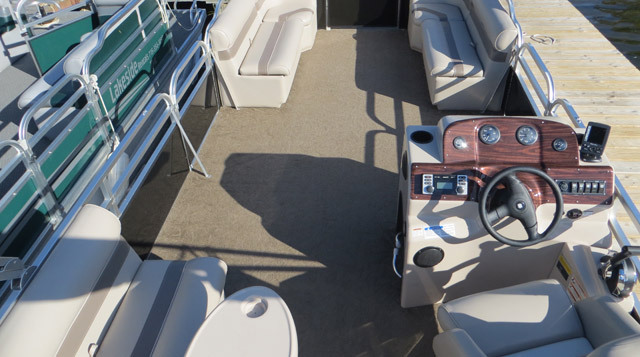 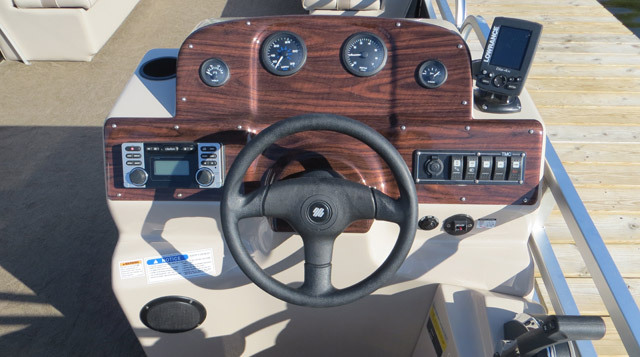 Take a look at what we have available for pontoon rentals. 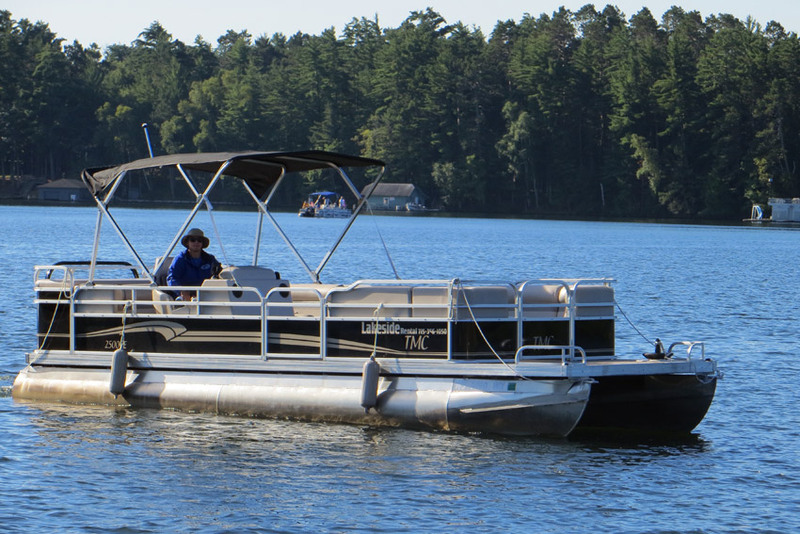 Pontoon boats are on a deliver-only basis due to their size and first five miles are free! 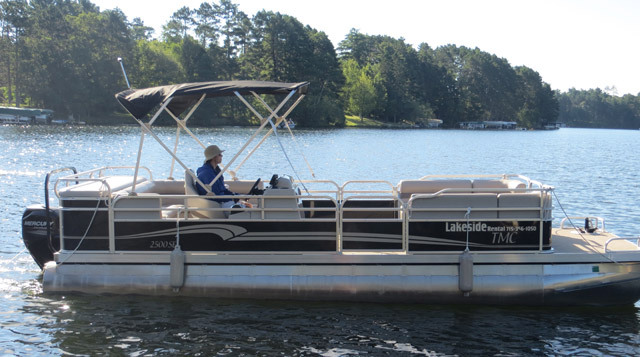 After five miles, Lakeside offers a flat rate delivery charge. 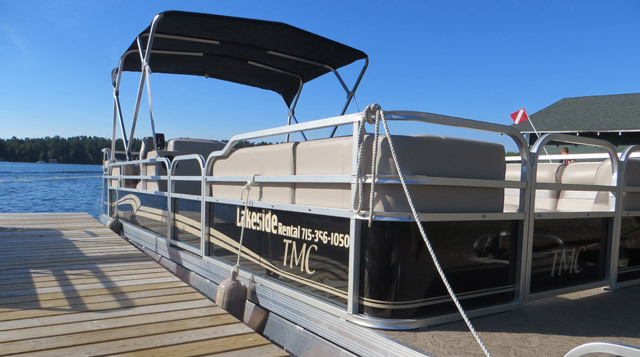 Minocqua Lakeside offers FREE delivery to most of the boat landings located on the Minocqua Chain of Lakes.